We provide disability support for all ages living in their homes or in shared accommodation. If you are living in your own home and need some help to look after yourself, we can visit you to provide assistance and support for everyday tasks. 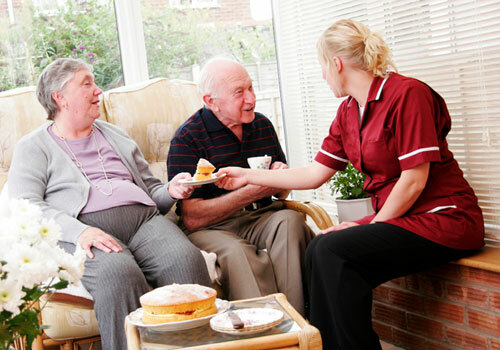 We provide aged care services in the community. All our staff are professionally trained and experienced. You decide how much or how little care and support you need. We know even a little bit of help can make all the difference to how you feel about life. We supply a range of staff for different organisations on casual and on permanent basis. Organisations we work with include Hospitals and Nursing Homes and Rubies Nursing Care always has staff available when needed. Rubies Nursing is one of the leading Disability, Community and Health Care provider in ACT, NSW and VIC. We have Registered Nurses, Disability Support Workers, Carers, Case Managers and Home and Community Support Workers in our books ready waiting for you. 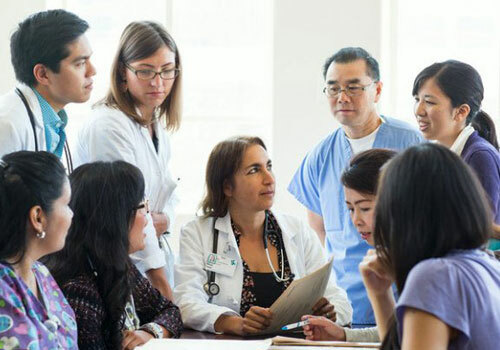 If you need excellent health care service in Australia, we are the only answer. We offer long and short term contracts. Rubies Nursing is accessible 24/7. Call us today on 1300 651 649 for further information or use our contact form.